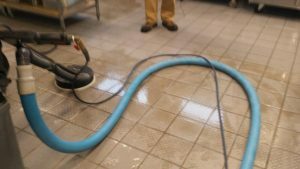 Have you been trying to clean your own tile and grout, without much success? Let us help. We use special cleaners and high pressure to deep clean your grout and we apply a sealer to keep your tile looking like new longer.